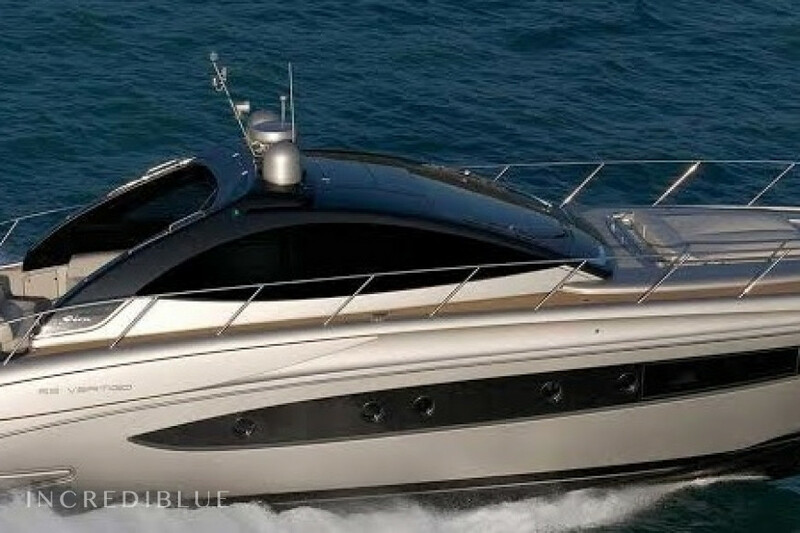 riva 63 Rent a luxury yacht Riva Vertigo 63 from Sorrento Marina d'Arechi, in Campania! 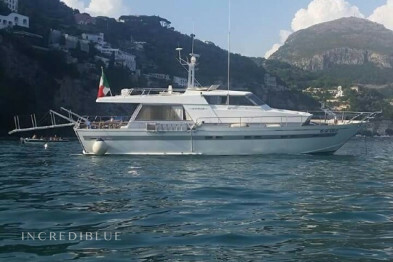 Enjoy a luxury holiday on this yacht, charter it from the port of Sorrento Marina Piccola, in Campania, and discover the beauties of the Amalfi Coast! 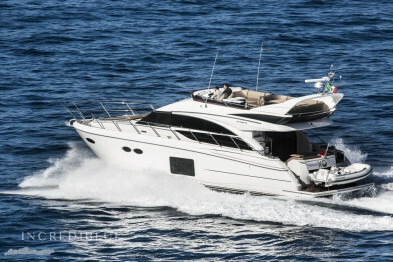 You can rent this fantastic Riva Vertigo 63 for a daily guided tour, accompanied by a professional skipper you will be transported to the crystal clear waters of the Gulf of Naples in complete relaxation, or exclusive, for one or more days, for a dream holiday with your family or your friends in total independence. 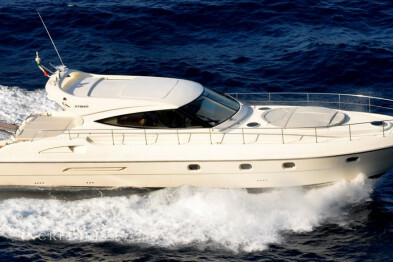 It has 3 cabins and 3 bathrooms, for a total of 6 nights and a maximum capacity of 12 people on board. 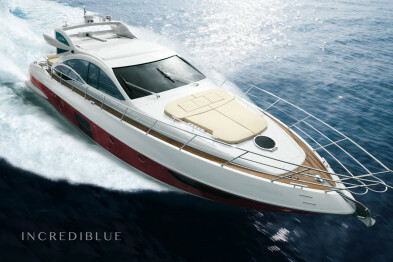 The engine is a 1400CV that ensures high performance and top range. Do not miss this opportunity, choose the formula you like and book it now! For cancellations 30 days before no penalty will be applied.